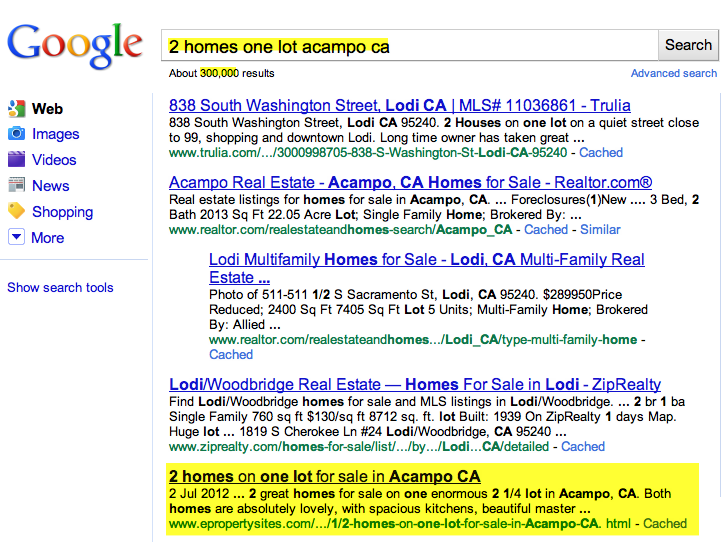 Awhile back we posted a blog about creating property blogs for your listings. Since then, Google released their Penguin update that aims to crack down on unhealthy SEO methods (such as keyword-stuffing) and give better rankings to sites with quality content. This is especially great news for bloggers, because it means you can focus on the content of your post without worrying about when and where to place all your keywords. In general, if your key phrase appears once in the first sentence, once in the last sentence, and 2-4 times in the middle, you should expect to rank fairly well in search results. Step 1. 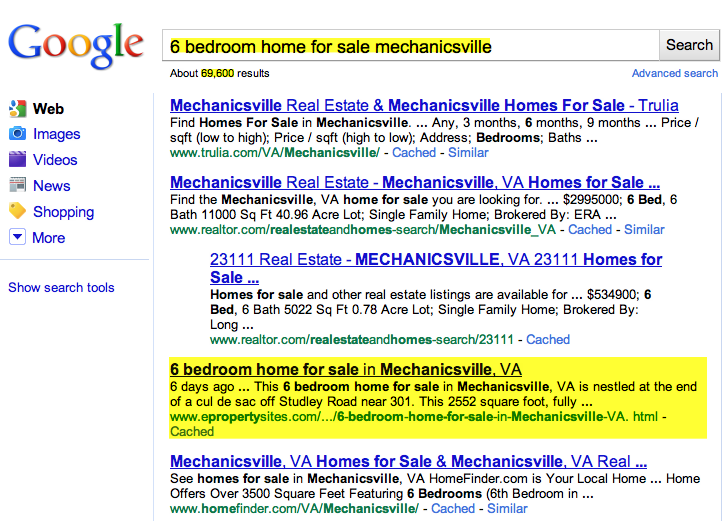 From your Properties tab, click the Tools icon next to the property you want to blog. Step 2. Scroll down and click Website Links & Sharing & HTML. Step 3. Scroll down again and click post your plog. Step 4. If you don't already have 2-4 paragraphs in your property description, add that now. You can either click directly in the Property Description box and add your content there, or add a few paragraphs above the flyer. Step 5. Add your key phrase. Remember, place it once in the first sentence, once in the last sentence, and 2-4 times in the middle paragraphs. Step 6. Click Save, then click the Status icon to make it live! You can view your post by clicking the View icon. Step 7. Keep track of how it's ranking in search results by Googling your key phrase periodically in the days following your post. Results typically appear 1-3 days after posting. Watch our video tutorial to see these steps in action. Let us know how you do! Leave a comment on our Facebook wall with a link to your post and note about how it ranked. We're rooting for you, and can't wait to see your results. Happy plogging!